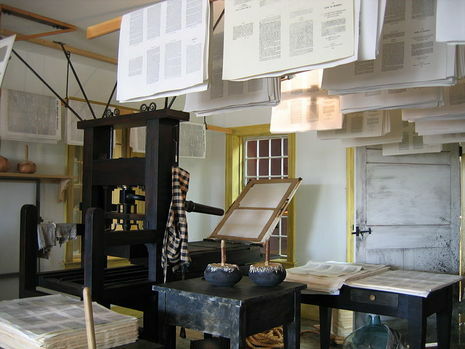 In late March of 1830, the first copies of the Book of Mormon were published, and the first official missionary work began, as Joseph Smith instructed his brother, Samuel Harrison Smith, to take several copies of the book and begin to share the message. He did so, and had some moderate success in distributing copies, but returned shortly. With the Book of Mormon published and the Priesthood authority restored, the time had come to organize the church officially. The Book of Mormon is at the centre of Mormon faith and belief. Mormons use the Book of Mormon alongside the Bible in teaching and study. They believe that the Book of Mormon tells the story of God's dealings with the ancient inhabitants of the American Continent, including a visit by the risen Jesus to the people of the New World. Mormon was an ancient American prophet who compiled the history of the ancient civilisation from old records. The document was inscribed on plates of gold which Mormon's son Moroni buried for safety in what is now New York state. Moroni returned in 1823 as an angel and showed Joseph Smith (founder of the Church) where the plates were hidden. 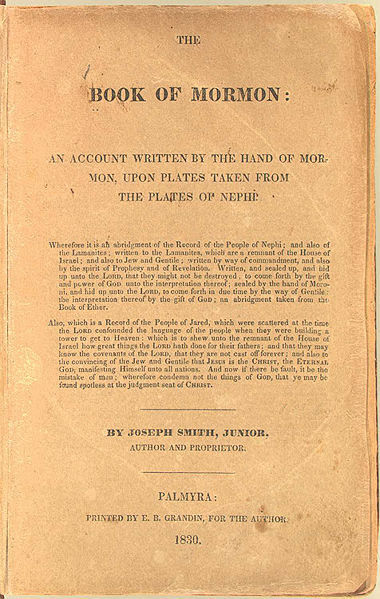 Smith translated the plates into the Book of Mormon, which was first published in 1830. 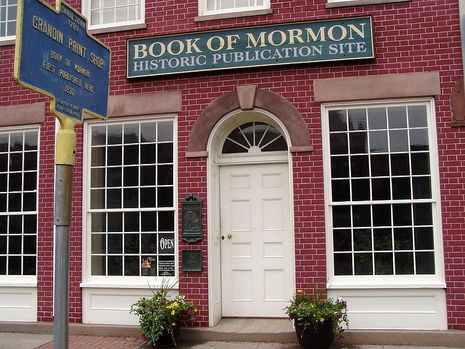 Mormons believe that the Book of Mormon, unlike the Bible, was translated correctly and is the unaltered word of God.